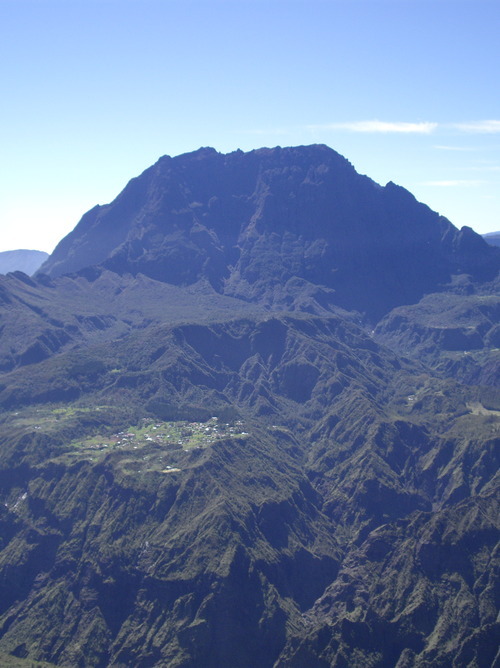 The island of La Réunion, a French colony in the Indian Ocean, is ideal for a unique cruise. 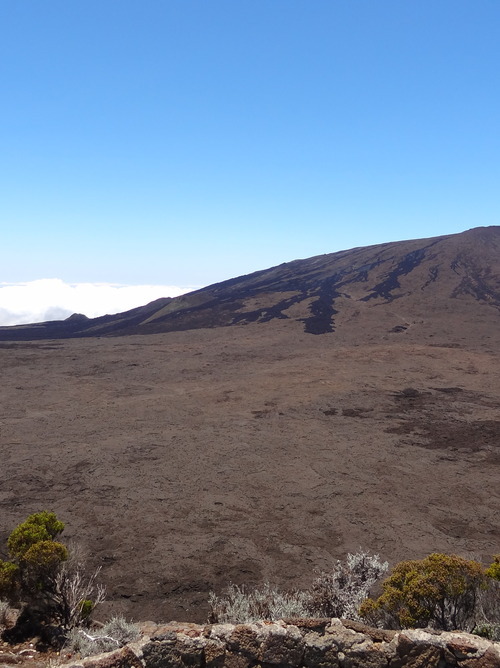 It deserves the nickname of "island of volcanoes." 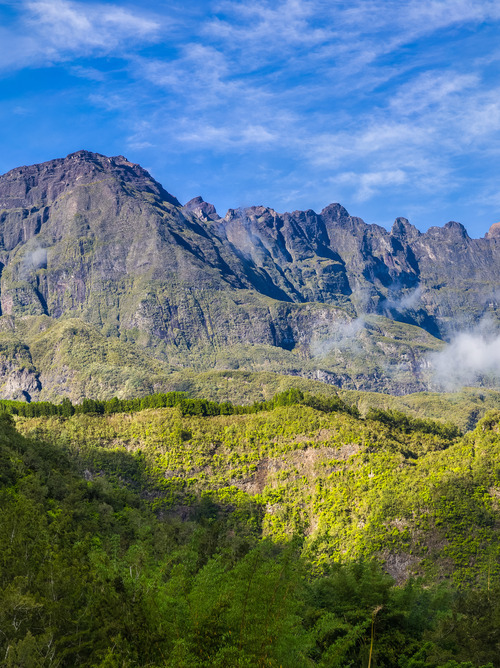 The surface of the country is almost completely occupied by the three cirques, Mafate, Salazie and Cilaos, the three circular calderas towering over the Piton des Neiges. Here, nestled in the volcanic mountains, is Hell-Bourg, a small country that, despite its name, is straight out of a fairy tale. 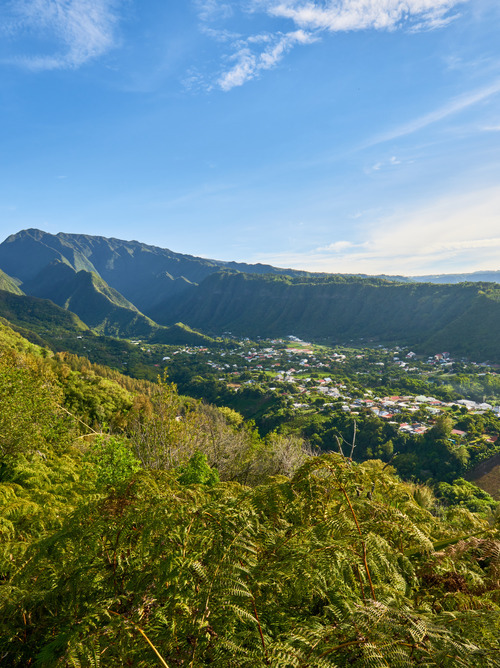 The cruise takes us to La Réunion to discover a vast rain forest, between extinct craters that have become lakes like Grand Etang, and the nature reserve of La Roche Écrite, with breath-taking views from the Cap Noir viewpoint. From the port of St. Denis, Costa Cruises lets us discover the lovely tropical beaches of St-Gilles-Les-Bains and St. Leu, a real paradise for surfers.